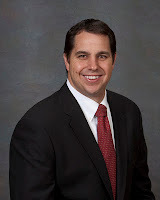 Investment Commercial Real Estate Transaction Rise. 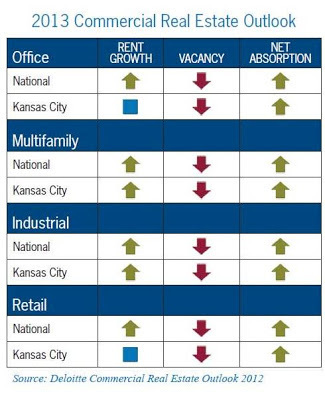 Kansas City continues to be at the top of investors’ preferred list, although the challenge is breaking into this tightly held real estate market and being able to place enough capital to gain market share. With the tremendous amount of equity in the marketplace in 2012, Kansas City and national investment professionals saw transaction volume increase significantly over 2011 and dramatically over 2009 and 2010. Several factors pushed investment commercial real estate back to the forefront as an investor’s preferred asset class. According to Real Capital Analytics, third quarter 2012 property sales volume totaled $67 billion, a 19% increase over the same period in 2011. 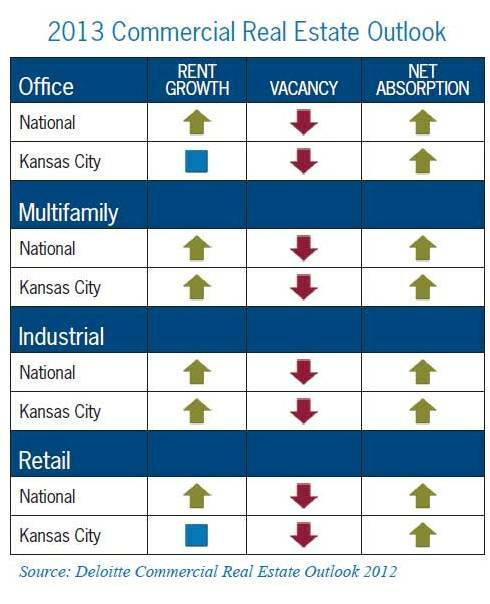 A more important factor for Kansas City and other secondary markets is the increased trend of investors going into secondary and tertiary markets to find higher investment yields. Botts Road Distribution Center, a 500,000 sq. 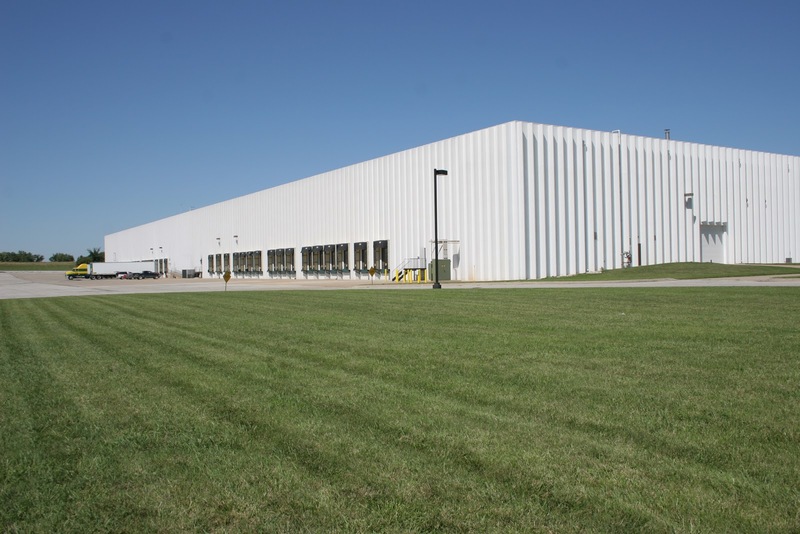 foot facility in Grandview, Missouri, was purchased by a group of Block Real Estate Services investors, led by Managing Principal Ken Block. 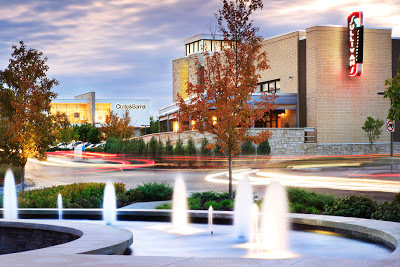 The building is fully leased to tenants Caravan Ingredients Inc. and Church & Dwight Co. Inc.
Glimcher Realty Trust is rebranding the One Nineteen shopping center at 119th & Roe Avenue after its recent purchase, and will change its name to Town Center Crossing in order to pair it with nearby Town Center Plaza. This was a fantastic article you have written. This is one of the best post according to real estate. To know more about real estate business please visit our site below. your article is very informative and written very well. I think you have raised a very good topic that has generated good discussion among the users of your site. it helped me learning a lot. It is relevant post to get genuine information about the real estate property that will help you in making the right decision to invest the property..